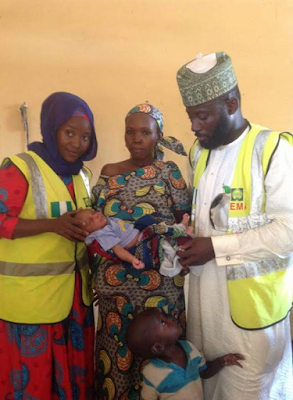 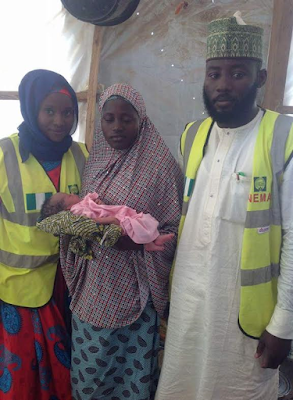 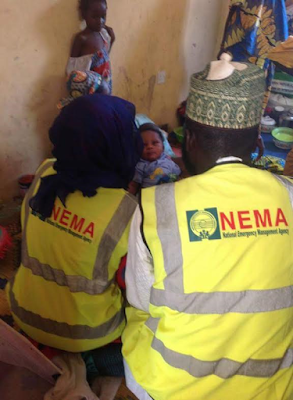 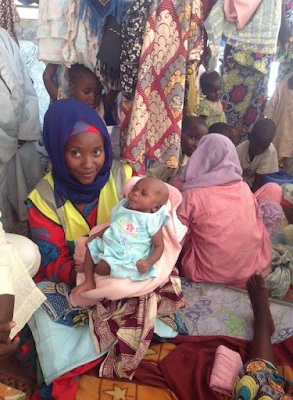 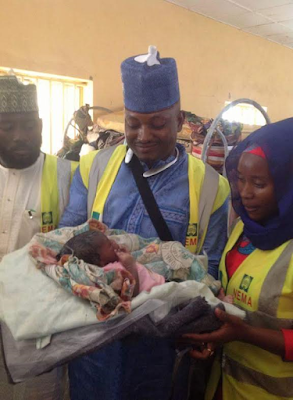 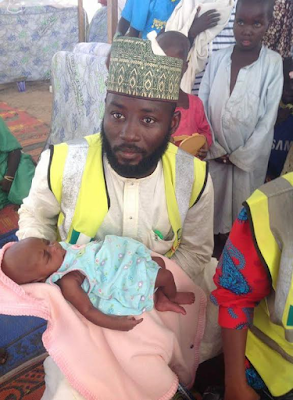 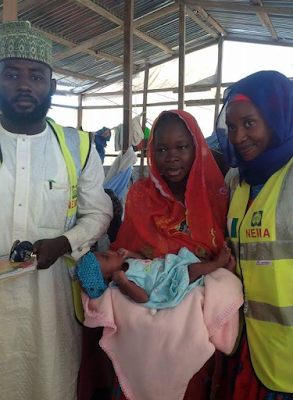 Malkohi IDP camp Yola Adamawa state witnessed the delivery of four babies on 26th February, 2016. 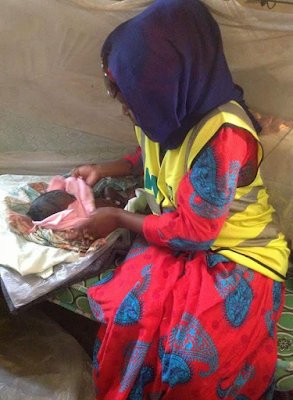 Mothers and babies are in good health. 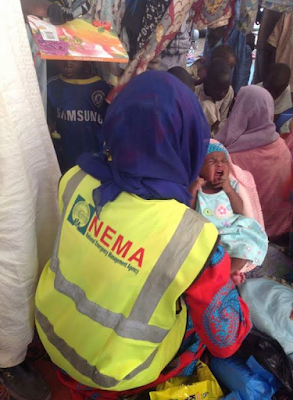 NEMA rejoices with the families on this great occasion.